Some believe that you are one or the other. 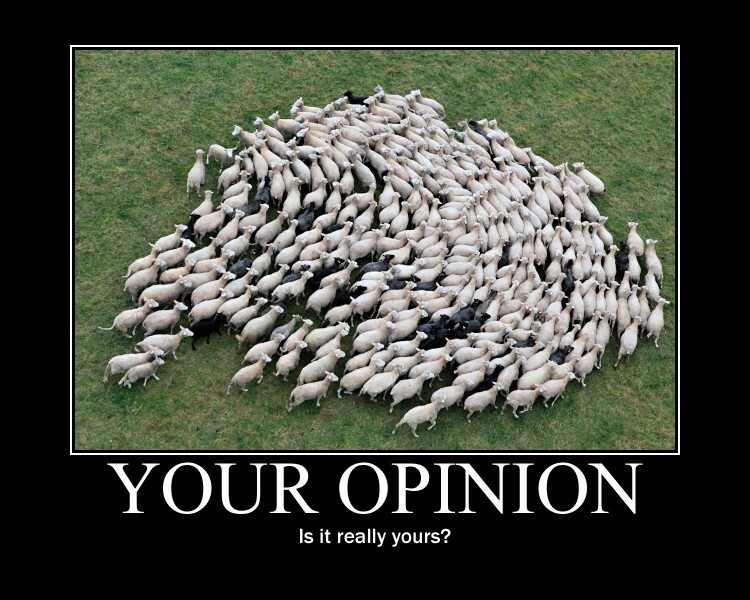 Some will describe you as one or the other; but is their opinion of you itself optimisitic or pessimistic? Some will sneakily call themselves Realists, but are in fact optimists or pessimists in disguise, so there is no 'third way'. Realism is not even relevant to the issue, because the issue is about how things should or shouldn't be, not how they are or aren't. 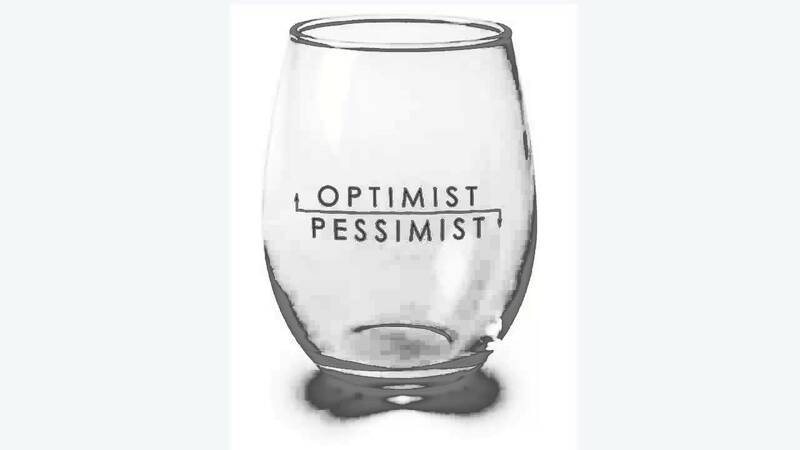 The people who describe you as an optimist or a pessimist may themselves be one or the other, thus affecting their opinion of which one you are. This smacks of relativity, doesn't it. Perhaps you're an optimist if you talk to him, but a pessimist if you talk to her. In which case, what point is there in knowing which one you are? Is there anything at all to be gained from considering this arguable dichotomy? Optimism and Pessimism are argued to predict how you will approach all opportunities, set-backs and upheavals in life. In fact, people who raise the OP thesis are largely optimists themselves. They raise the issue in order to impart to you their self-declared wisdom that everyone should be optimists like them, because it is a superior state of being and approach to life. Pessimists are sad, lonely people, optimists say, who drag themselves down and are their own problem. It's not the world's fault, it's your fault - it's your attitude. So, how do we describe a struggling African family, should they flee their village after several raids by rival tribes. Are the fleeing survivors being pessimistic about their situation and should be a bit more optimistic? However, the conclusion that you are one or other is based on past experience, so the whole thesis is logically entwined with holding the argument that you can never change - your future is your past (just like a Bank when you go for a loan). But we all know that only severely dumb boring people (like Bankers) are so dull and risk averse. Not all of us are like that. It is a conclusion derived by inductive reasoning - the same argument that concludes the sun will rise tomorrow, because it has always done it before. The OP argument is deterministic: if you were pessimistic in the past, then you will be pessimistic in the future, it is your destiny. As someone once said, "An optimist is someone who insists that everything is alright when it is not." We think the OP thesis is neither optimistic nor pessimistic. It is just stupid.